We are excited that you have taken the time to review our website. Our mission states that we are dedicated to providing you a high level of quality construction and customer services and we start that from our initial contact with you. We look forward to talking with you about your project and how we can make this a fun and memorable experience for you and your family. Contact one of our sales team members or our office today! 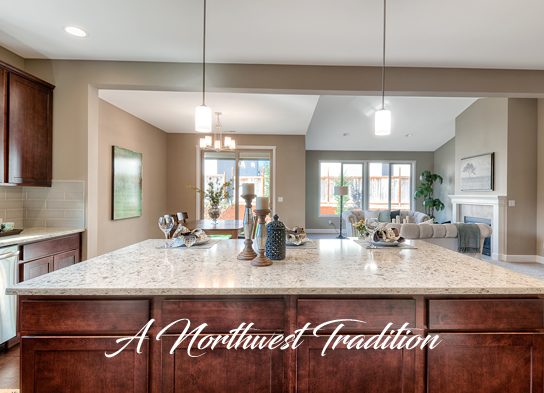 We have neighborhoods and homes for sale in and around the Puget Sound region of Western Washington. 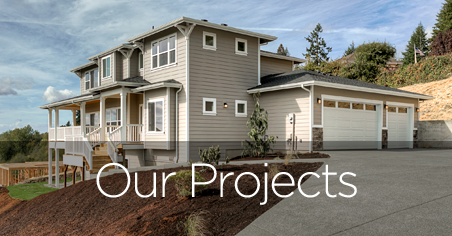 Start your tour by clicking on the Our Projects button above. 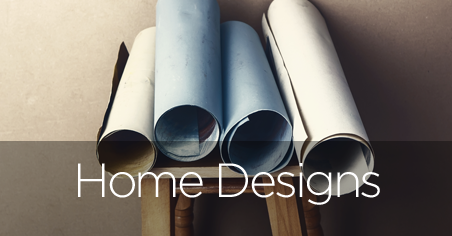 We have a large selection of home designs ready to fit on your chosen lot or custom piece of land. Take a look! © High Country Homes Inc.